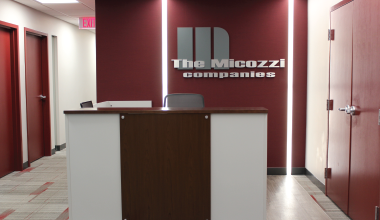 Micozzi Companies | Apartments | Retail – Located in Allston, MA, Micozzi Companies own and operate over 2,000 apartments and 500,000 sqft of retail space. 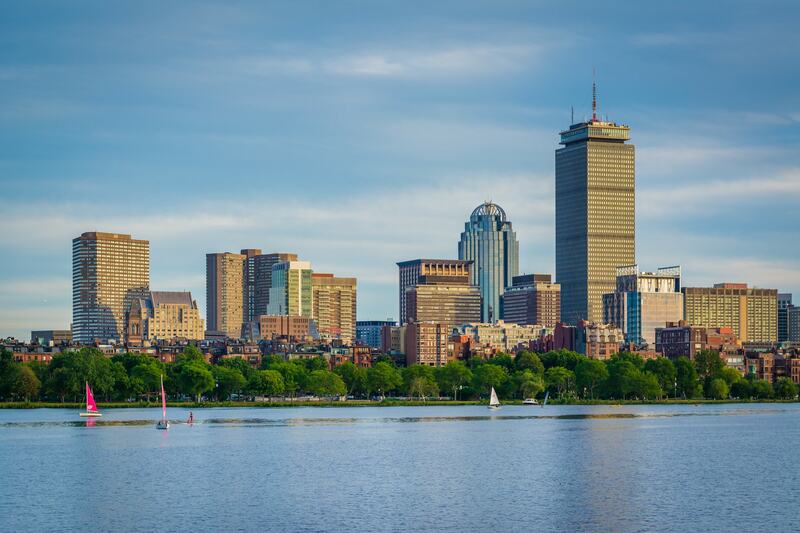 With over 2,000 apartments managed, we have a wide selection of 1, 2, 3, and 4 bedroom units in desirable locations. 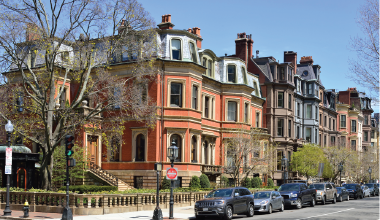 We are a property management & investment company with a focus on residential and retail headquartered in Allston, MA. 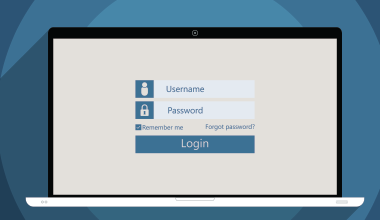 Pay your rent online, submit a maintenance request, see your account history.